To those of you who enjoy my Quirky Weekly Wednesday Writing Prompts and wondered has happened to them, they will be back. As I have a ton of photos from my Disneyland Paris/London holiday to share with you, as well as video footage, I will be predominantly posting posts about those for at least the next couple of weeks. 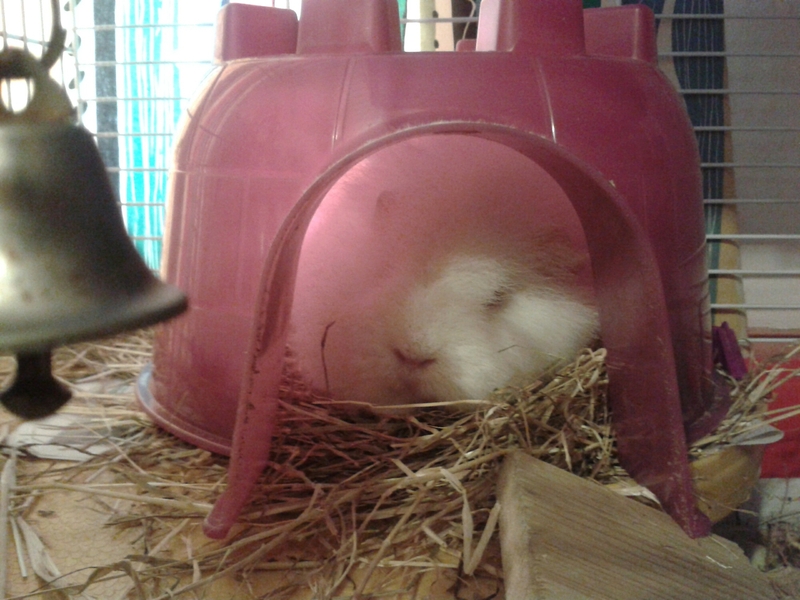 I am pleased to say that Snuggles has improved in health and seems to be healing. I am praying it stays that way. Thanks to every one of you who has sent their well wishes. 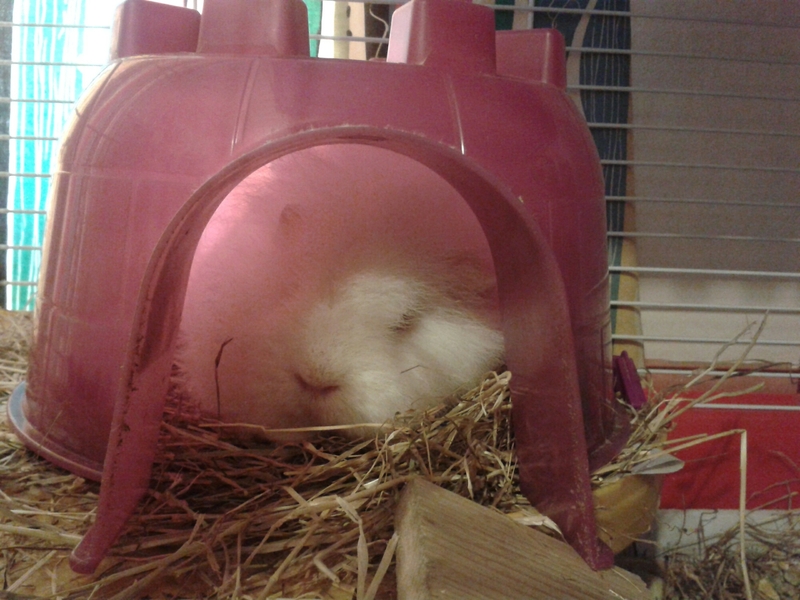 After Cinnamon was suddenly severely sick and passed away before my holiday, it’s been an intense and emotionally difficult time for me. Snuggles is my furry kid and furry soulmate. It’s her 3rd birthday tomorrow, and she has plenty of potential years ahead of her. I have her birthday party stuff ready for tomorrow evening when I see her. 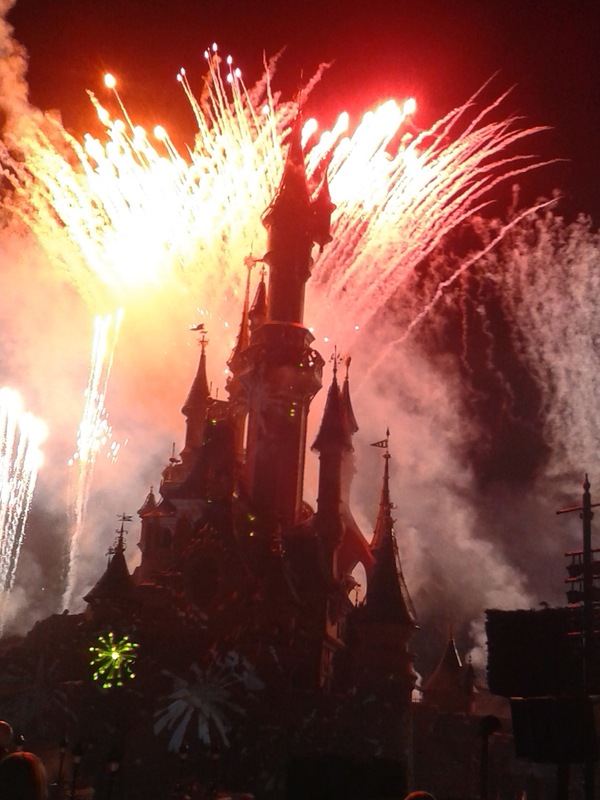 To give you a taste of Disneyland Paris. 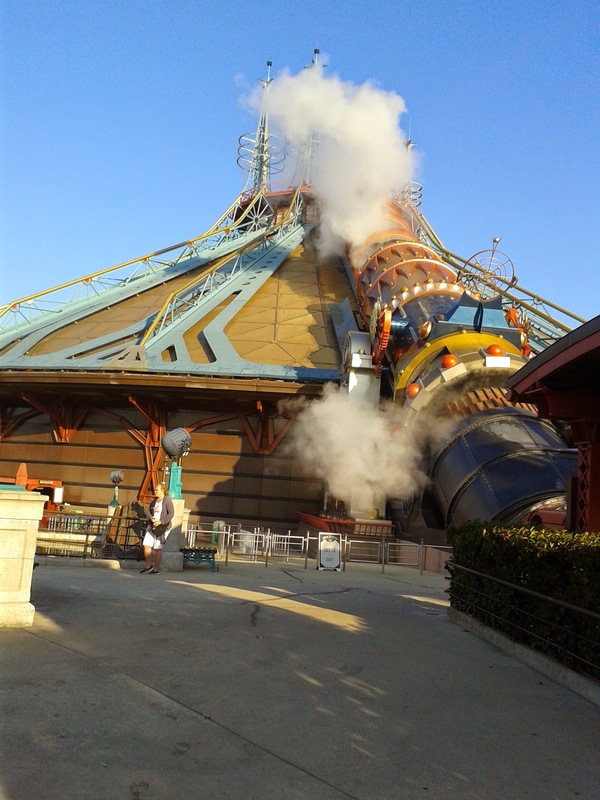 Here are some quirky Disneyland Paris writing prompts to wet your appetite. 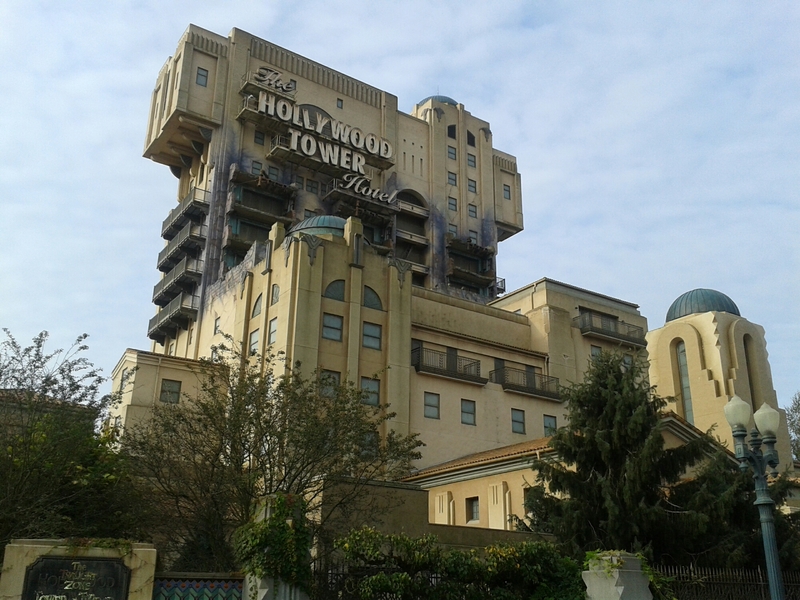 Terror Tower – Enter at your peril! 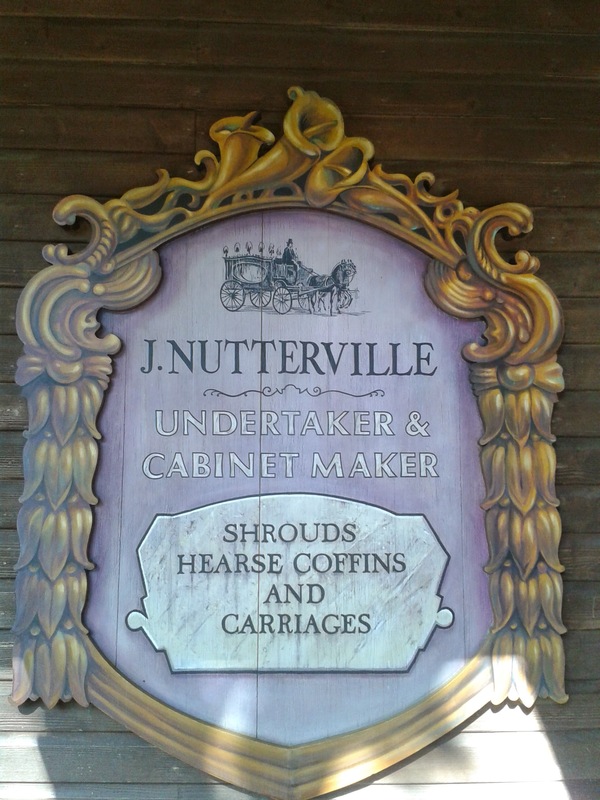 The coffin moved! Welcome to Nutterville, where only the quirky nutters live. It was a back to the future moment. 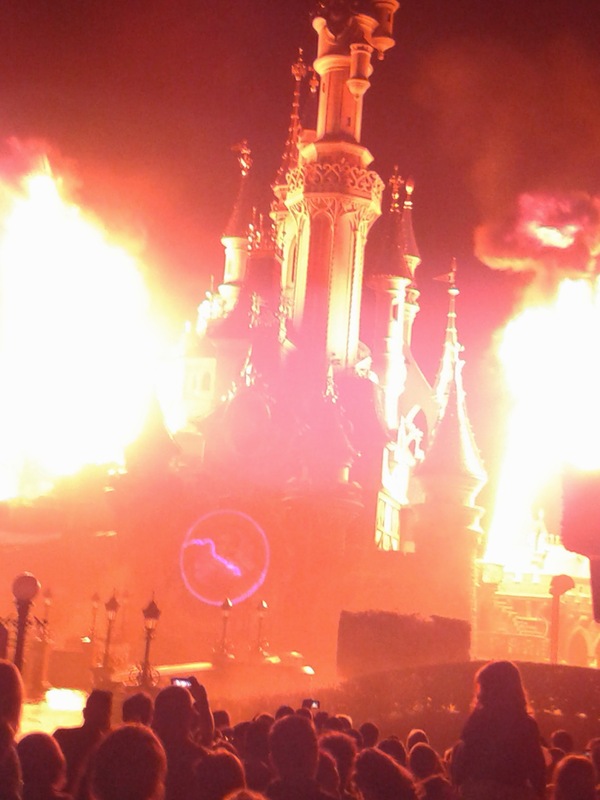 The castle was on fire! It was a fairytale come true. I knew from this moment on, my life would change for the better, forever. Embrace your quirky and write soon. Here are this week’s writing prompts, to fuel your creativity. 1) She stared at him. Was it really that long ago ………. 2) This moment, was the opportunity of a lifetime. 3) She was a business woman by day, and a disco diva by night. 4) He couldn’t believe his eyes. 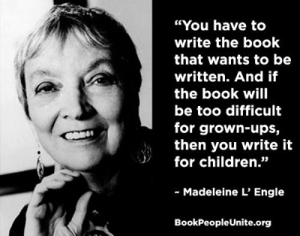 How do you ensure you find time to write? I am so sorry I haven’t been able to visit many of your blogs recently. I have had to put myself in a Creative Lock Down mode, to knuckle down to creating websites and writing. This is the only way I can ensure I find time to write at the moment. How do you ensure you have time to write? I have had a children’s publisher interested in my idea for a series. I sent them a rhyming picture book manuscript and although it wasn’t suitable because it was in rhyme; the Editor thought my idea for a series was strong, and one that kids would find compelling. I am a member of the Association of Freelance Writers. Part of my membership entitles me to one free appraisal per year of up to 3000 words. This is ideal for picture book manuscripts because mine are usually under 500 words. In order to strike while the iron is hot, I have written a non-rhyming picture book based on my idea for a series, and sent it off to be appraised. If it comes back and is deemed to be of publishable quality, I will send it off to the same publisher to find out if it’s suitable for them. I have also written a second book in the series, but I haven’t sent that one off for appraisal yet. Besides my writing endeavours, I am currently working on creating my new design http://www.beatredundancyblues.com website. 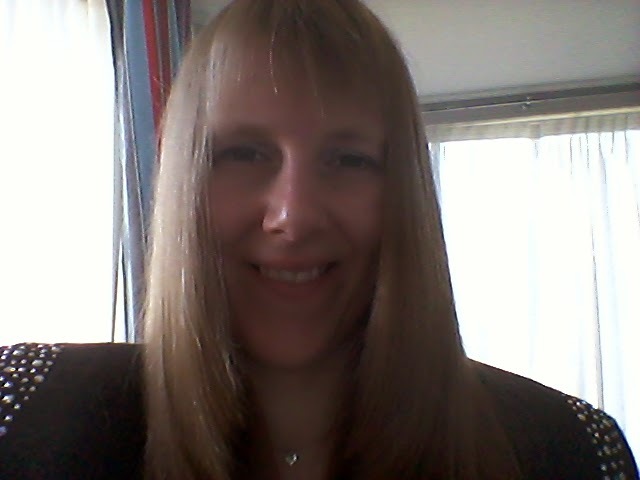 As well as my new http://www.BlogTrainer.co.uk site. I have clients waiting for the sites to be built, and that is why there is a sense of urgency to complete their creation. I create all of my own websites using WordPress.org. It doesn’t help time wise, when I have recently found faults with some of the WordPress.org themes, which has meant I can’t use them and I have to reselect another. This is not good, because many businesses build their websites using WordPress.org. ● Putting a notice on my Facebook wall, which states I am going to be off Facebook on my days off, or all evening, to focus on my work. Also, that I will have my phone on silent or switched off. ● Using my breaks in my day job for catching up with friends, posting new blog posts, replying to Facebook comments and Tweets. So I can use my days off and evenings for focusing on work, without distractions or going off on tagents. My breaks are very short, and currently I can’t keep up during this time. ● Working extra hard to group tasks together, to take time out to do my work. Such as washing up, administration and shopping. This also applies to checking emails; replying to blog comments and Tweets. early hours most days at the moment, and going to sleep at silly o clock. I went to sleep just before 4.20am today and had to get up for work in my day job at 8.20am. I hope you will continue to be part of my wonderful world of quirky. Although I am locking myself down to work; I always want to be in your blogging life. Have you ever put yourself into a Creative Lock Down mode? If so, how successful was it for you? If you read my last post, you will know that while I was in London last month, for the Success 2014 Seminar, I went to the Digital Revolution Exhibition. I have more amazing videos to share with you. Sometimes you may wonder how my activities relate to writing. Almost everything I do, I can connect to writing in some way. Some directly and others indirectly. I also feel it’s important for any reader to be able to understand what makes a particular writer tick, in order to better understand their writing and their nature. From my own experience, this is how the Digital Revolution Exhibition, can help inspire you to write. A good example of this, was seeing the original Altair and Mac designs. These can inspire you to write a drama set in the period they were produced. Alternatively, what’s the story behind those specifically. Why did someone buy each of them? What work is saved on them and why? The music, the atmosphere, things moving by sensor, touchscreen, special effects, create a feeling of magic. Can inspire you to create fairytales. ●Taking a behind the scenes look at films; Inception, Gravity and How to train your dragon 2. Helps you to understand how a script can be brought to life. Seeing things move by themselves and come to life. Such as a lamp like the one in the Pixar shorts, can get your creative juices flowing. Seeing yourself on screen; one minute with smoke coming from your face, the next stage, seeing yourself with wings and birds eating your body. Conjures up stories of illusion and fantasy. There is a solar powered dress on display which lights up. Couple that with the information that clothes in our future will be used to charge our mobile phone, makes you think up future Sci-fi adventures. The Digital Revolution Exhibition, is at the Barbican in London until 14th September 2014. If you have been wondering why I haven’t been blogging on here quite as much lately, I am currently working on my new design www.beatredundancyblues.com site. As my web host no longer services the site builder I used to build the site on, I have to create a new site using WordPress.org. This has to be done before I finish the final formatting of my Break through the barriers of redundancy book, because I cannot update the site and it is advertised on the front cover of my book. Thankfully, I love designing and creating. To create a new one is hard work and very time consuming, but pleasurable at the same time. Welcome Mike to the Blog Tour. I tagged him in my Blog Tour post on Monday and it is enriching to find out more about this superstar amongst us. He has made it! He is living proof that you can achieve your writing dreams. He has a full-time career as a professional writer for the Guardian Liberty Voice. He is an actor and an all round great guy. Find out about his writing process, write here – couldn’t resist that one! Snuggles Joins in Blog Tour Fun! In case you missed it, last week I took part in the Blog Tour. Unfortunately, due to formatting issues with coding in WordPress, my answers to the four Blog Tour questions, were bunched up. Not the sort of layout I usually allow on my blog, or want for you. Here is my attempt to answer the questions again. I am still working on the final amendments of my book: Break through the barriers of redundancy to get back into work: An A-Z ‘How to’ guide. I keep saying final amendments because I keep finding things to amend, although some of my latest amendments are not needed because the original work is better. That is how I know it is almost ready for publishing. 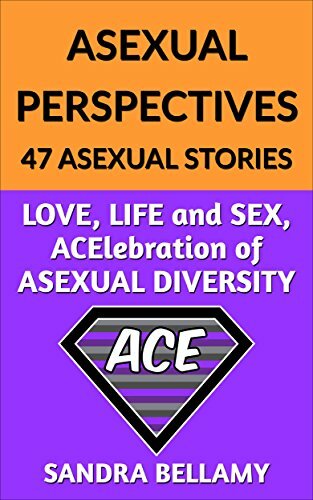 At the moment it is indexed for the 131 A4 pages, but once it’s uploaded to CreateSpace on Amazon, it will be almost twice the number of pages in booklet format and therefore I will need to re-index and repaginate it beforehand. A writer’s work is never done! How does my work differ to others of its genre? It is different because it takes a holistic view of redundancy, treating the inner being before treating the outer being. It’s about dealing with the initial grief and depression of redundancy, going back to the roots of what you were born to do, before family and other commitments took priority and finding out what you really want to do with your life and career. It’s about exploring what your dream job would be, how to get it in 6 simple steps, how to work out if self-employment would be right for you or not. Then it deals with the practicalities of getting back into paid employment, the insider secrets of creating an irresistible CV and cover letter that gets results. In a nutshell, it provides a complete system for getting back into work. It covers 26 aspects of redundancy and provides eighty benefits to you, the reader. 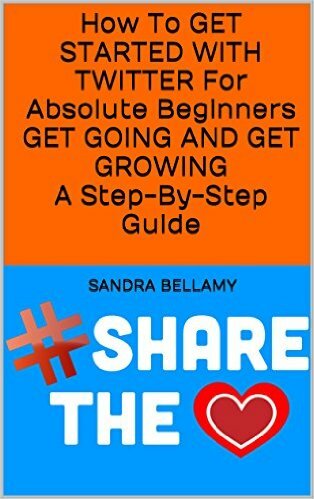 It is unique because it combines two genres; the technical know-how of a how-to book, with the simplicity of an A-Z guide. That’s what makes it a quirky book. I love reading non-fiction, how-to business books, because I can learn so much from them. I discovered that I have a lot of knowledge from both sides of the redundancy fence that would prove invaluable to others. The recruitment side, whilst managing, and the applying for jobs and being interviewed side, whilst redundant. It is from both points of view that I have been able to create a complete A-Z system for breaking down your barriers of redundancy, to get back into work. It is written from my own life experience in order to help others. As usual, it starts with a creative explosion, a brainstorm if you like. That in this case was for an A-Z of redundancy, which started with the first few letters in posts on my http://www.beatredundancyblues.wordpress.com blog, and I have adapted for the final book. 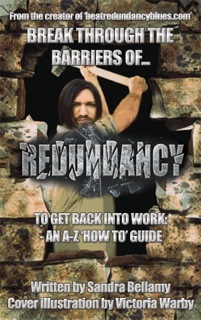 Once I had written an A-Z of redundancy, I then had to go through every letter and write a how-to for it. I wrote the front and back matter after finishing the main contents of the book. It was tricky to get the font size right and to distinguish the headings from the sub headings in the index. To my knowledge, combining an A-Z guide with a How-to book, has not been done before, and it has been a huge challenge for me to combine them into an easy to read, palatable style, but the challenge has been well worth it. Wheeks of thanks from Snuggles. I hope you enjoyed her debut? I got back in the early hours of this morning from London, having been to The Business Show at the ExCeL centre, for two days. I heard from some super authors that have had their books published by Wiley, who publishes the Dummies series. I read this post and felt compelled to share it with you. This is a fantastic post about not being ashamed to read whatever books you like and creating originality out of stories that have been written before, using your own ” mash up“. Look out for my interview with Author Ian Kane, coming soon to this blog. His new book is called “Rising Storm” and is part of his “Fading Empires” series. You are going to love his book, love his answers and love him. You’re too old for that. I was in the children’s room of my beloved library earlier this week and was horrified to hear a mom tell her son to put a particular book back because he was “too old” for it. She said, “That’s too easy for you.” I actually winced.